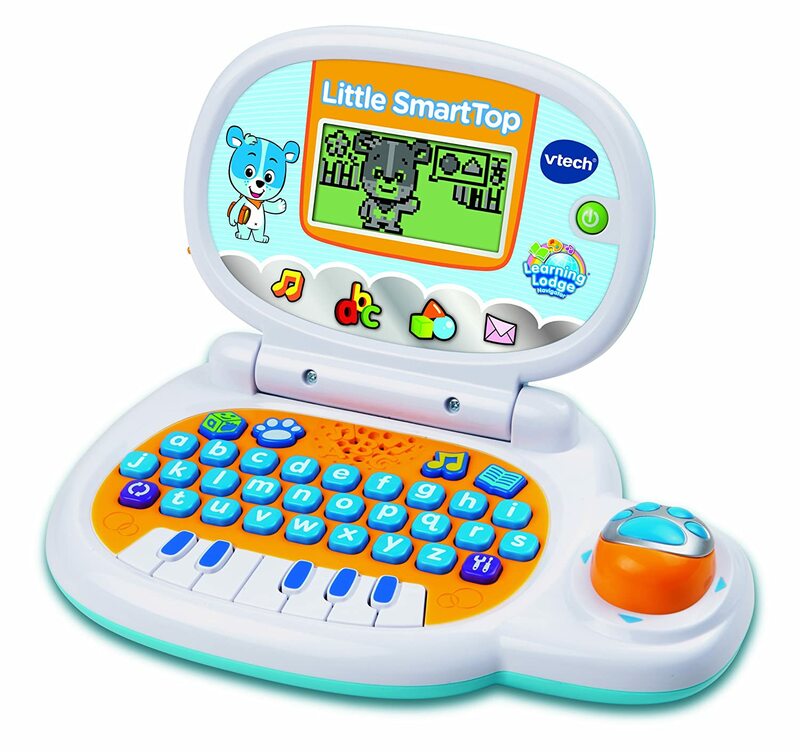 6 Of The Best Laptops for Baby & Toddlers - Sniff It Out! Sniff It Out! Have you noticed how babies and toddlers love to copy us adults? They don't understand the technology yet, but, they like to pretend that they have mobile phones, remote controls, tablets and laptops! I think that it is a great idea to introduce kids to technology at an early age. Children are naturally curious and giving them their own 'baby laptop' is a sure fire way of helping them to develop in this technological era. 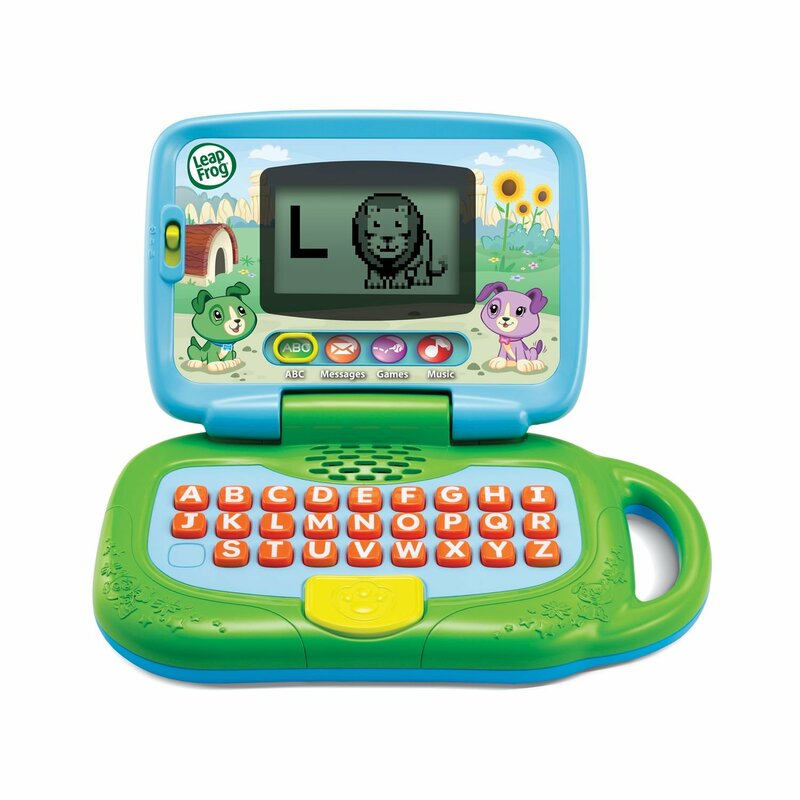 So What Are The Best Selling Baby & Toddler Laptops? Well, there are plenty of them to choose from… VTech and LeapFrog seem to be leading the way with their versions of laptops for babies and toddlers, but, all of the best toy manufacturers have cottoned on to the fact that technology and electronics are perhaps the way forward and what better than to start a child at a very early age with their very own fun and interactive laptop to keep them entertained. However, the best laptop really depends on the age of your baby or toddler. 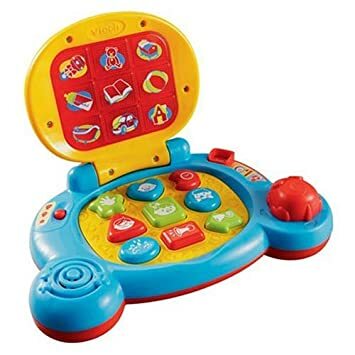 Babies under 2 years old will still be developing their motor skills, so the chunky buttons on laptops like these are what's needed. 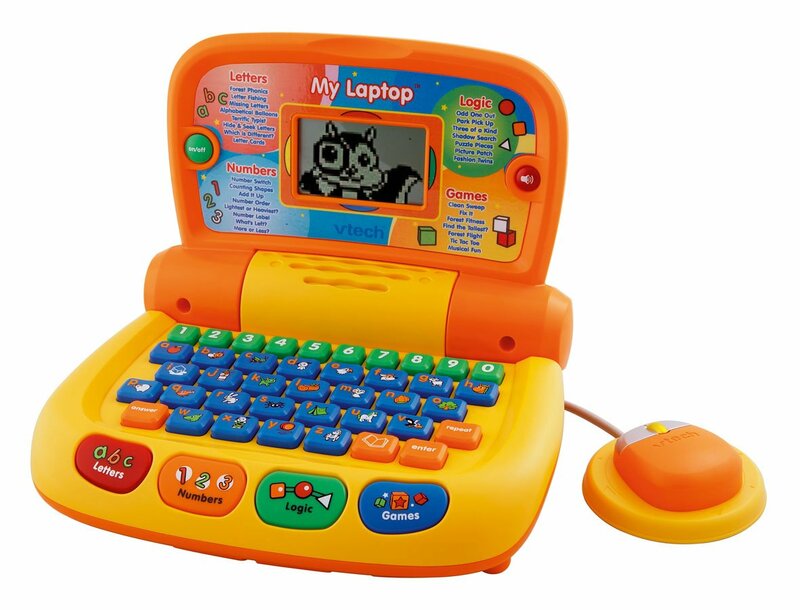 Now we get to the laptops for toddlers, still nice and colourful and they are starting to look more like the real thing with their keyboard and mouse. Out of the ones below I especially like My Own Leaptop! 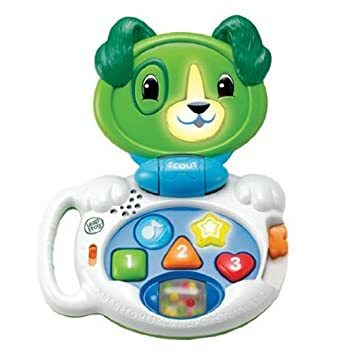 You can connect it to your own computer and choose which songs to download to the music player, and, create your own emails which your child can receive and read on the Leap top... and, at under £20 it's a real bargain! 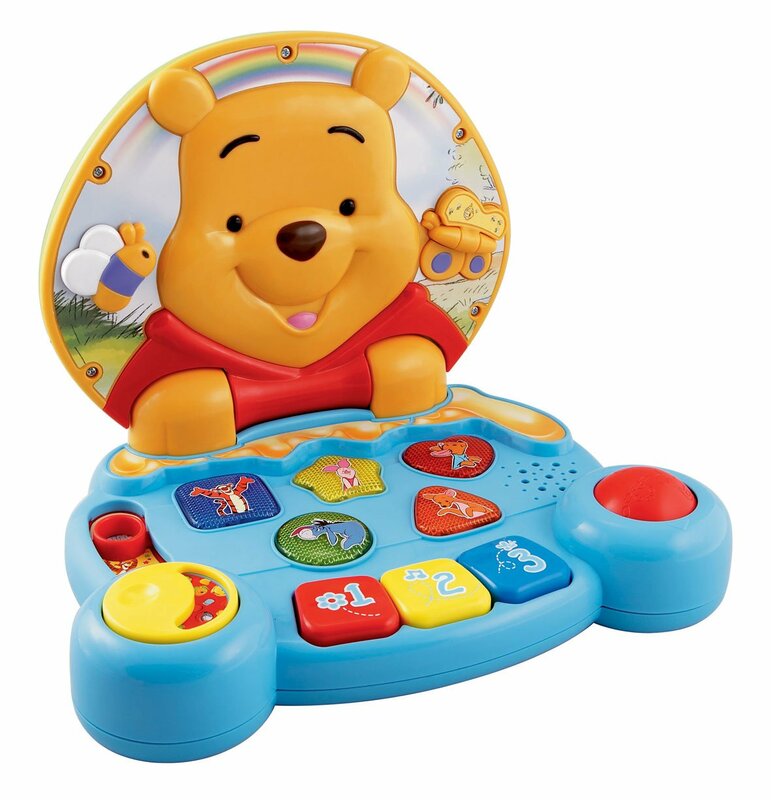 Because of the smaller parts, the toy laptops below aren't really recommended for kids under 2 to 3 years old.